African wild dog (referred to by BBC’s Dynasties’ team as painted wolves) are endangered with current numbers estimated to be in the region of 6,000. They are found in the forests, grasslands and deserts of Southern and East Africa. 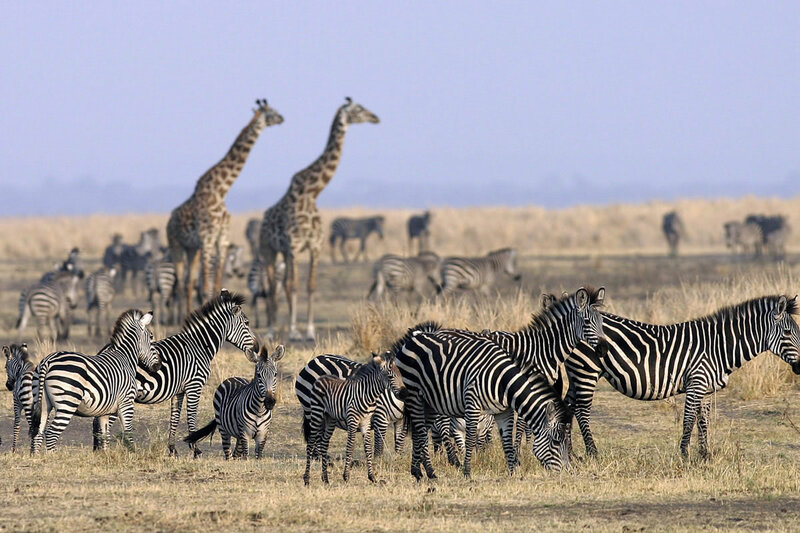 The BBC Dynasties’ episode featuring them was filmed in Zimbabwe, but the largest populations are currently in Zimbabwe, Zambia and parts of Tanzania. Wild dog are the most efficient hunters of any mammal predator, with an estimated hunt to kill rate between 70% and 90%. They generally hunt around dawn and dusk, and kill by disembowelling their prey which, although rather gruesome, is incredibly efficient and quick. Their brown, white and black coats are individually patterned and provide excellent camouflage for day-time snoozing under branches and bushes. They are very social pack animals, led by an alpha male and alpha female, with families ranging from three to 20 or more. The alpha female can produce up to 10 puppies in a litter and will sometimes adopt the young of subordinate females too. When the wild dog pack is out hunting a number of animals will stay behind to guard the puppies. 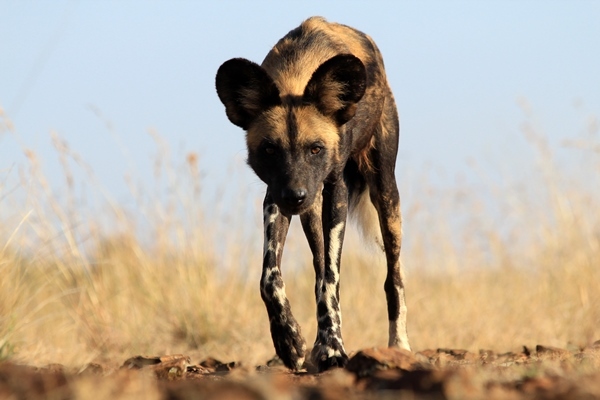 Wild dogs rarely bark but they do have a whooping call they use to communicate when hunting and afterwards. They have a short lifespan of around nine years because they are quite fragile animals and susceptible to being killed by hyena, lion and leopard. Their very large home ranges means they often come into contact with villages and diseased domestic dogs from which they are susceptible to catching canine distemper. Farmers protecting livestock can also prove hazardous. There are no recently recorded incidents of wild dog attacking people; in fact they’ll happily run past people on safari as they are so focused on chasing their prey. Although wild dog sightings can never be guaranteed as they traverse huge areas, there are a number of areas and different ways in which you can see these amazing animals. Currently home to two packs, one numbering 23 individuals, Tswalu’s stunning wilderness is a great area to view wild dog. As it’s a private reserve, there’s the opportunity to go off road, following the dogs as they hunt. 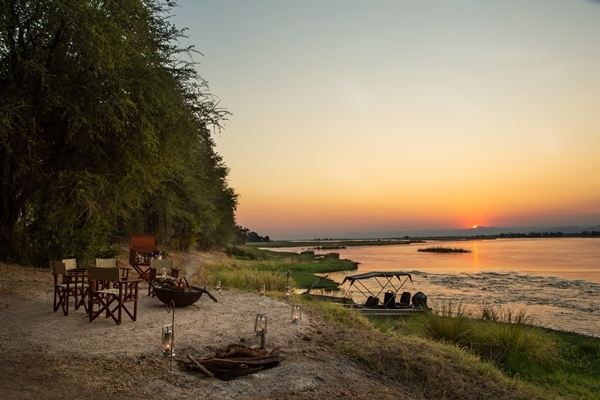 With only two luxury lodges on 110,000 acres, it’s an exclusive spot too – so a chance to track the pack with on one else around. 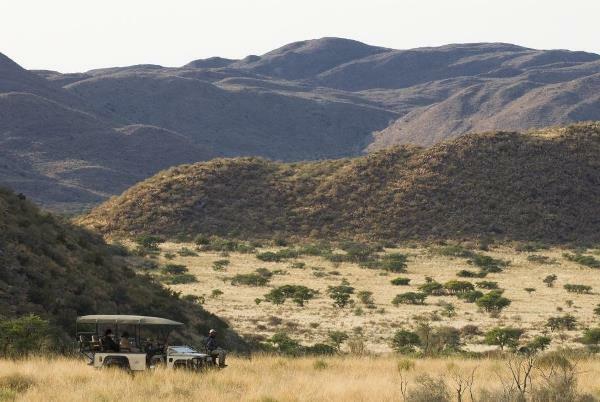 Recent activity here saw one pack challenge a huge buffalo bull, before settling for a duiker which was killed right in front of a game viewing vehicle. 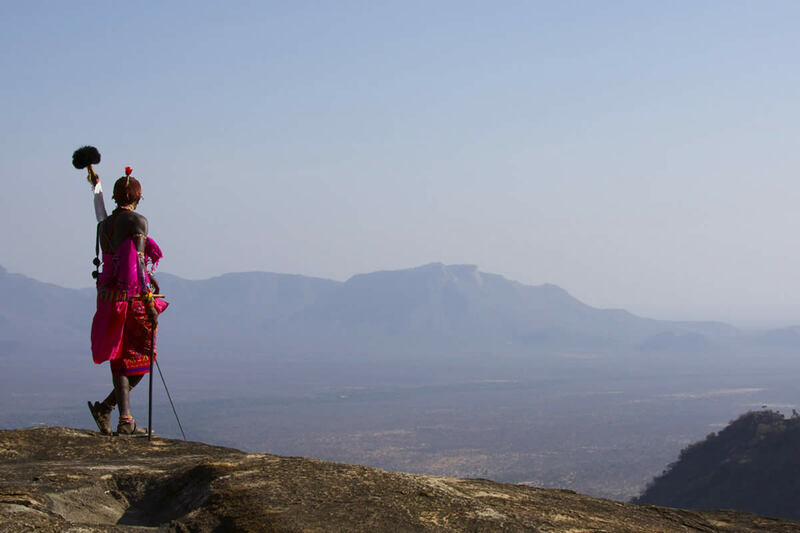 The area round Laikipia Wilderness has one of the fastest growing populations of wild dog in Africa. 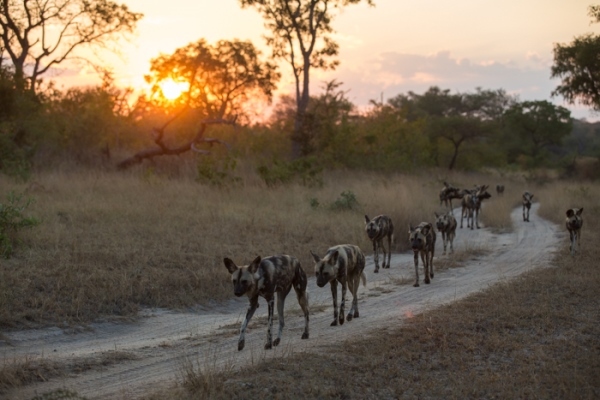 Their territories are huge, but within a small area there are two packs and tracking them by vehicle, and occasionally on foot offers some of the best wild dog sightings in the world – right on the camp’s doorstep. It’s an exhilarating experience with fabulous photography opportunities. 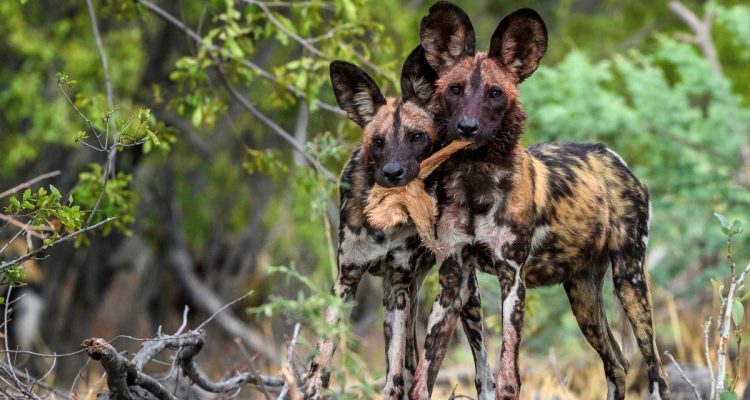 Featured in the ‘Painted Wolves’ episode of the BBC’s ‘Dynasties’ programme narrated by David Attenborough, Mana Pools is another brilliant area in which to see the wild dog. 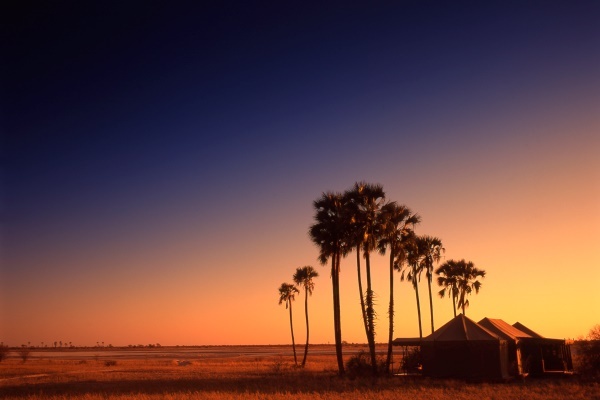 Great Plains ‘Greater Mana Expedition’ is a six night mobile trip exploring via a combination of walking and canoeing, classic tented camps and star beds. Moving camp every two nights there are excellent photographic opportunities with large mammals and good sightings of apex predators including wild dog, lion and spotted hyena. 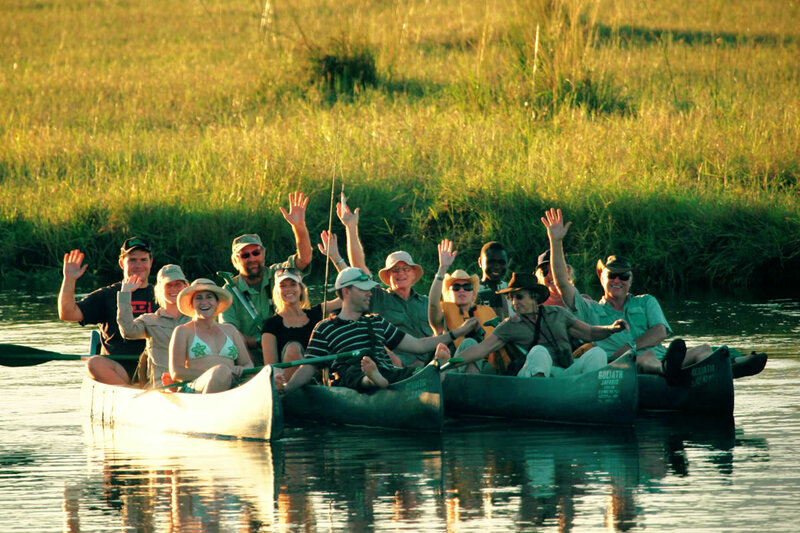 Become a member of the wild dog pack on a riding safari in Botswana. Difficult to follow at the best of times, trying to track these speedy animals through the waterways of the Okavango Delta is really tough. From the back of a horse however, there’s the advantage of a nimble off-roader able to twist and turn along with the pack. 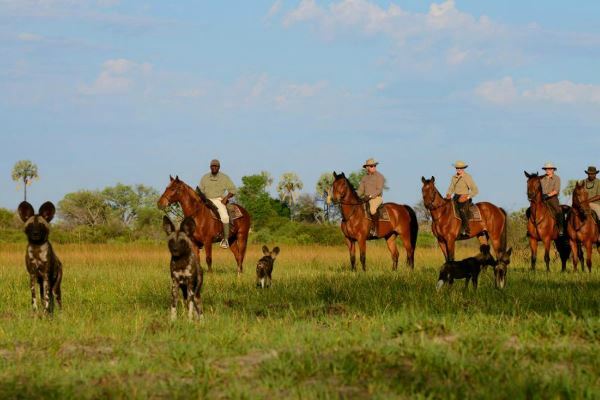 Clients recently returned from a riding safari reported following a pack hunting during one of their morning rides. Although they’re spotted year round, September and October, when the wildlife is more concentrated as water sources recede probably offers the best chance of a good sighting. 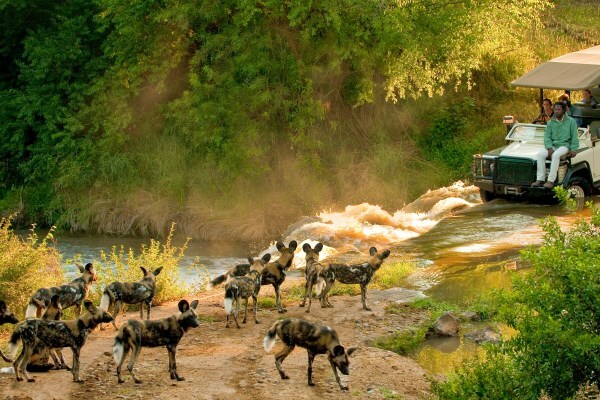 Any questions on viewing wild dogs on safari in Africa? An interesting read. I would love to see them. 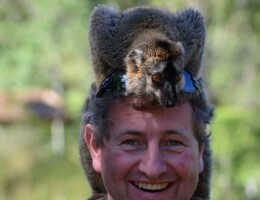 I have been to Kenya and Tanzania and loved it.